Sleeping Panda is a luxury, natural bamboo, pressure-free sleeping mask set. Each set contains a carefully crafted contoured unisex eye mask with adjustable strap suitable for all head and face sizes, a pair of soft comfort reusable earplugs, and a draw string travel bag. When you can’t communicate with a patient, you can’t accurately assess or treat them. 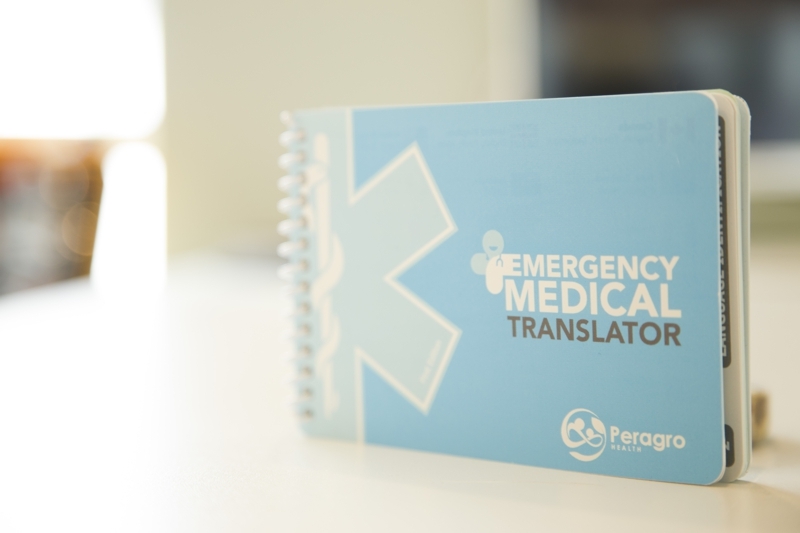 The Emergency Medical Translator breaks the language barrier and is designed for the rugged, demanding environment paramedics, EMTs, and medical first responders work within. Our products are available online and through select retailers.